Sludge Solar Drying - Μεσόγειος Α.Ε. 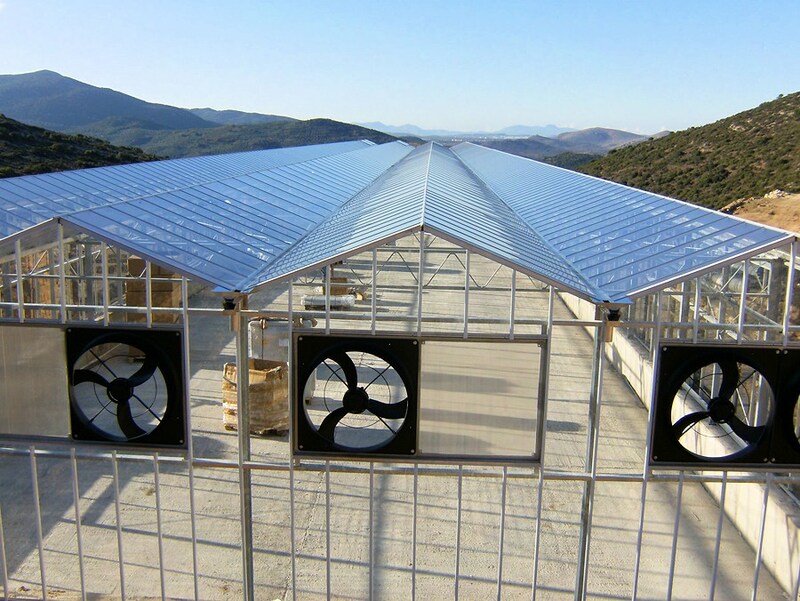 Sludge Solar Drying - Μεσόγειος Α.Ε. 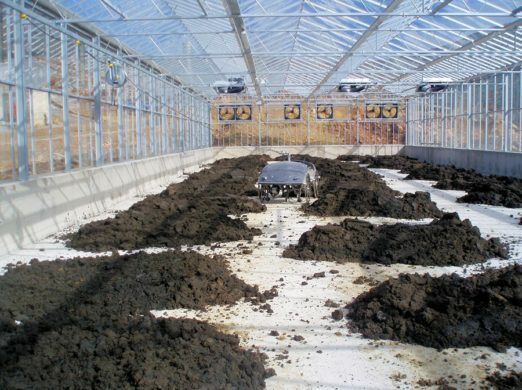 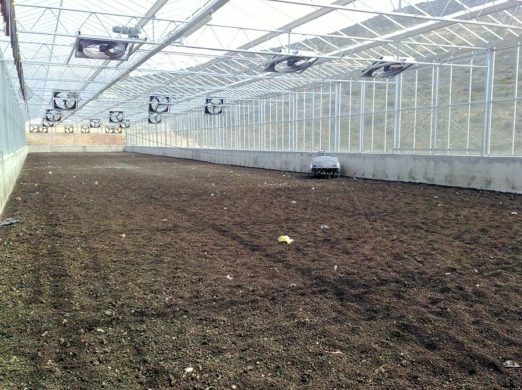 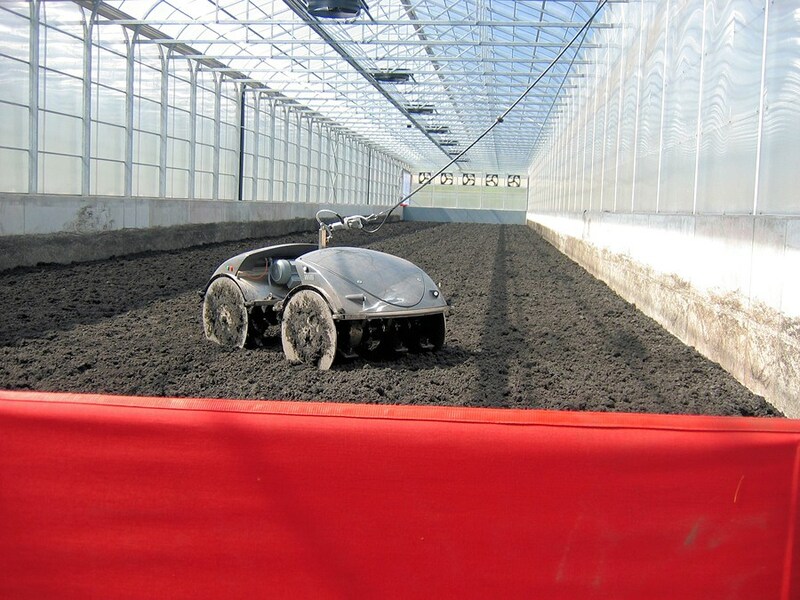 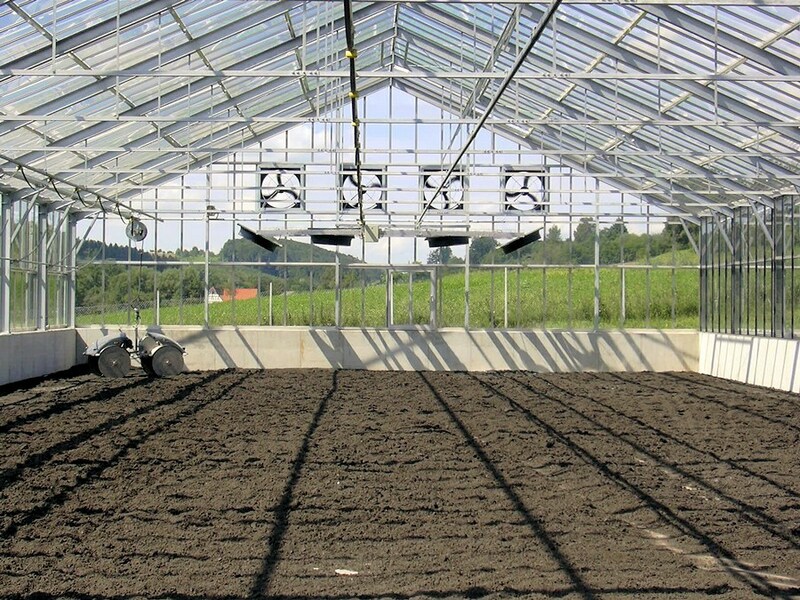 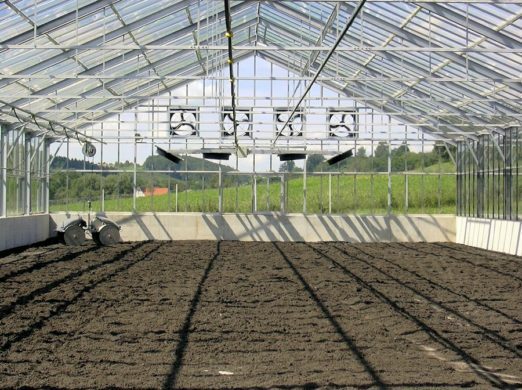 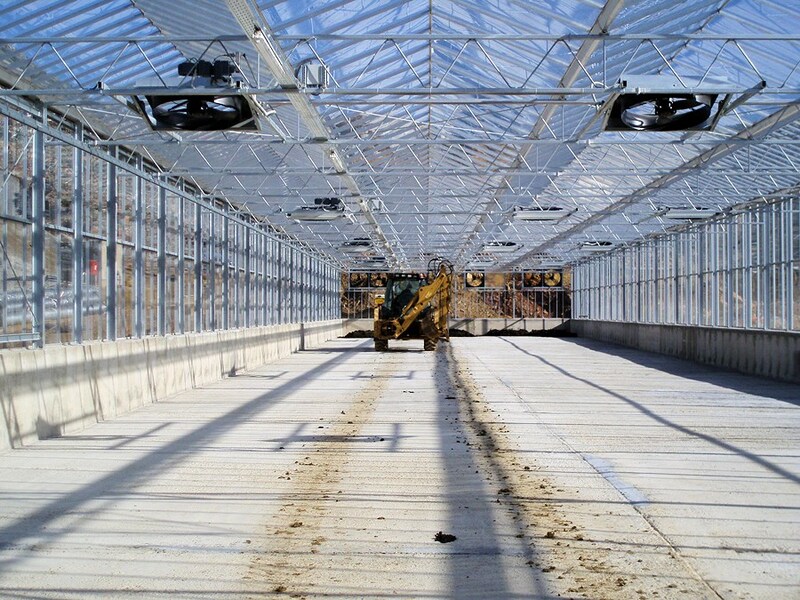 Solar drying technology is based on the heating of the sludge until the temperature reached in the greenhouse and drying through the evaporation of water from its surface. As a result we have a product with solids content above 70%. 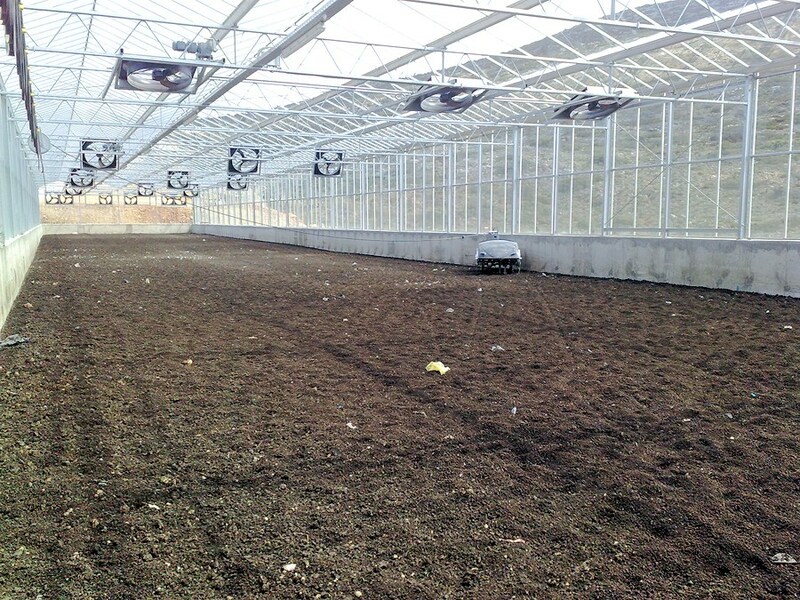 MESOGEOS constructed in Hersonisos landfill a solar drying plant, with a surface of 950m2 to treat 2000 tons of sludge produced per year from the Hersonisos WWTP.  The following table shows the operational parameters of the system.